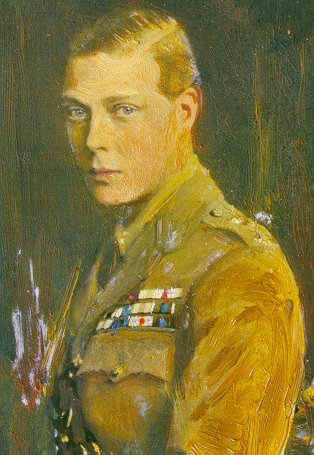 Edward VIII was heir to the rone of Great Britain. However, due to the fact that he wished to marry a divorced American woman, Edward VIII abdicated his throne on December 10th, 1936. 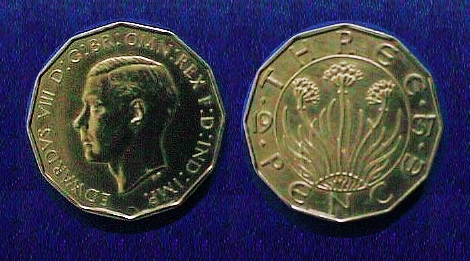 Other than a nickel-brass threepence, no coins were released for circulation or presentation. Note: The three pence was the only actualy denomination coined and released and quickly recalled. All other denominations are known only from patterns intended for mintage but never formally released.